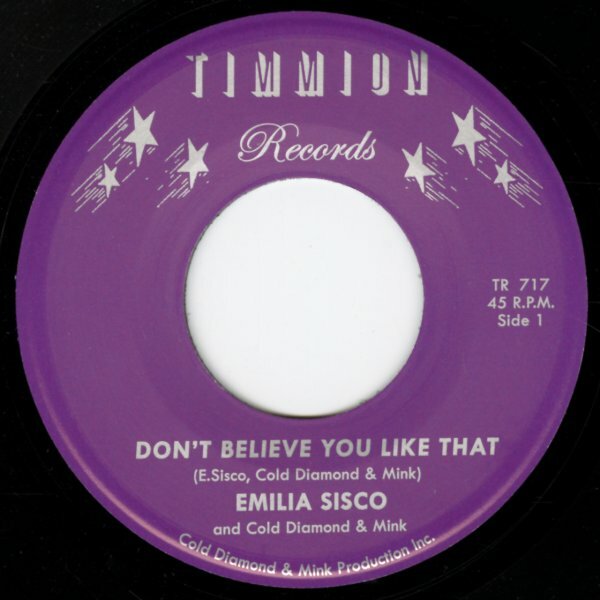 Cold Diamond & Mink provide some killer slow funk backing here – so much so that the tune's already got this great moody vibe before Emilia Sisco comes in with the lyrics – which have a heartbreaking vibe, and work with the funky backings almost like a classic tune by Ann Peebles from back in the day! The instrumental's mighty nice too – kind of like a second helping of funk! © 1996-2019, Dusty Groove, Inc.